Your one-stop shop for the things that your soul craves. 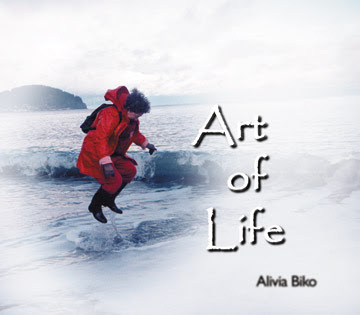 This is Alivia Biko's first CD. Alivia's voice has been proven to calm colicky babies and folks who are going through withdrawal. Available by Paypal - make notation of which CD you want and you mailing address. We will ship media mail within 3 days.